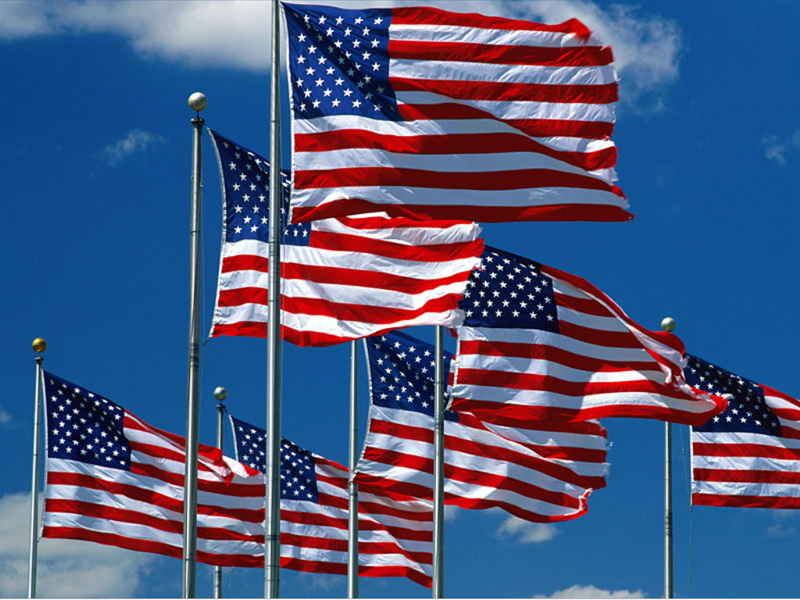 The Ely Sons of the American Legion is offering the Ely community an opportunity to display a 3’ x 5’ nylon American Flag on a 10 foot pole in front of your home or business on four national holidays: Memorial Day, Flag Day, Independence Day, and Veteran’s Day. The annual subscription is $50 for the four holidays with all proceeds supporting the Ely American Legion and other local organizations. 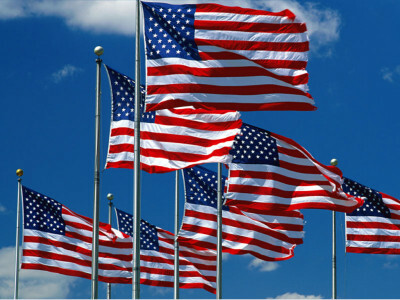 Join our neighbors in this colorful, patriotic program. You may also subscribe in honor of a soldier, or in memory of a loved one, or you can donate a subscription to someone else’s home or business, just be sure we have their address for One-Call and flag placement. Find the Flag Program application form here. SHOW YOUR PATRIOTISM AND SUPPORT BY SIGNING UP TODAY! Find out more about the way the flag program helps Ely!